Looks like we need to start this newsletter with an apology! The Sound file sent out with last newsletters e-mail was meant to be a compressed version of that file, not the monster version that everybody got. To those of you that had hassles down loading your e-mail, my sincere apologies. Now on with the show. We had a good response to the special of the week last newsletter, so I am running it again this week. We have also reduced the price on a few of the cars we have for sale. Check this site out! 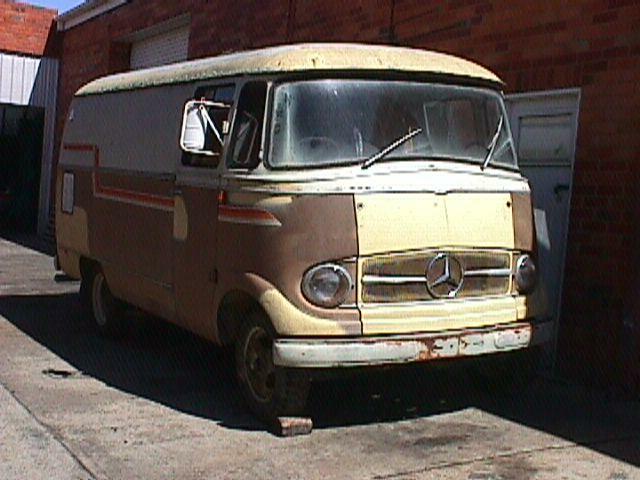 Peter hacker in Texas has developed the largest photo archive of Mercedes-Benz models that I have ever seen. Not sure, but I would imagine that there is at least one of everything on this site. It is a good reference site for looking at various models. Here is one of the more unusual models you can check out. 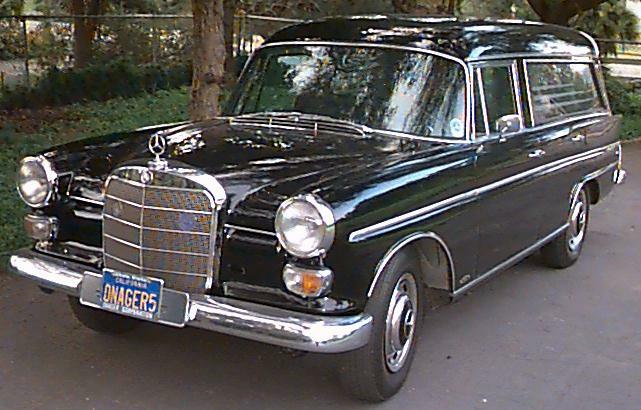 It is a 1965 200D hearse built by the Ruppold Karosseriewerk in Germany. It is currently owned by a collector in the USA. Next sunday the 11th the ACT Council of Motor Clubs is holding their annual car display. Appropriately this display is called "Wheels" and is held at Exhibition Park in the suburb of Mitchell from 10am to 3pm. The display is made up of displays from all the individual clubs in the ACT. 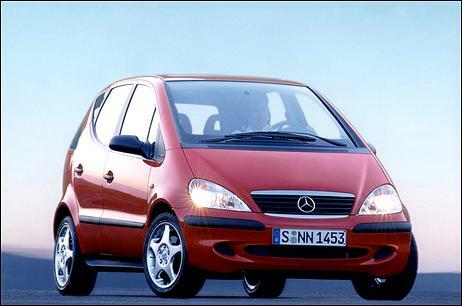 The A.C.T Mercedes-Benz Club will have a display covering a wide range of models including the following. 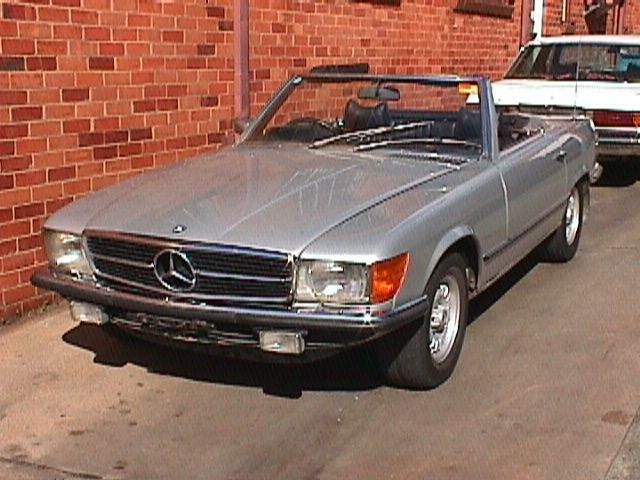 1937 230, 1953 220, 1954 300b, 1655 300SL Gullwing, and everything else through to the current models. Also on display will be an Australian Army Unimog recovery vehicle and a huge range of SL's. 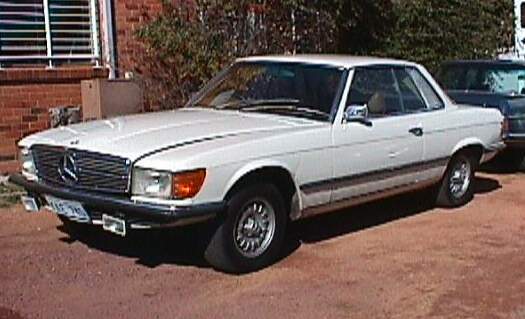 The lists for W123 and C123 will be available as of 1 February 2001. The listed prices are the official retail prices of DaimlerChrysler AG in Germany, including German Tax at 16%, quoted in DEM. The lists are sorted by the part nos. Printed catalogues (which include the pictures) are available for 30 DEM each (about $27AUD).Please note, however, that the price lists include only the parts for the standard specifications, not the part Nos and prices for SAs. A great special this week for anybody who wore their tyres out over the Christmas break. We have secured a limited amount of Continental 205/65VR15 tyres at a discount price. These would normally sell for $175.00 each fitted and balanced but we have 5 sets of 4 at $125.00each. 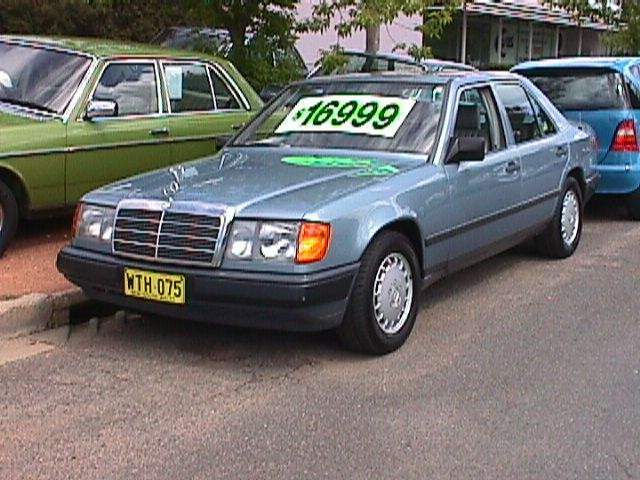 These will suit all W126/R107 sedan, roadsters and coupes from 1986-91 and any W123 or W116's that have been converted to 15" wheels. Have a look here to check out the Continental site. They sell more than just tyres! 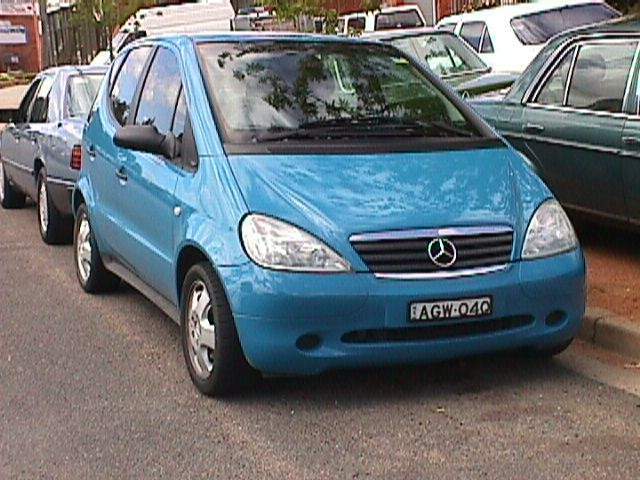 Sold the Toyota but none of the Benz's are moving. The hot weather has not helped with four days in a row over 38 here in Canberra. 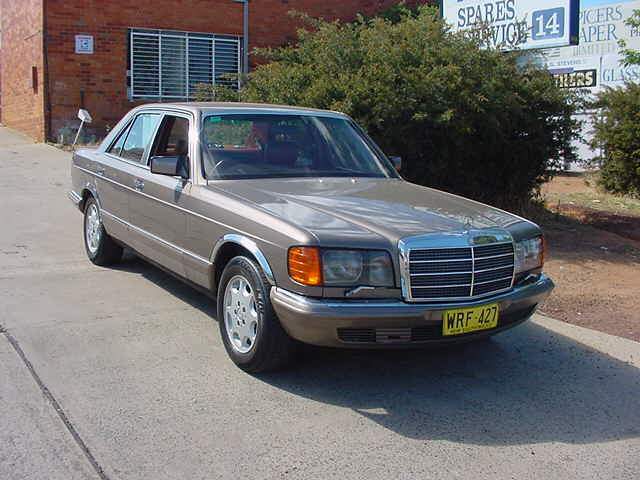 Here is our current stock, we have reduced the price on the A160, 380SE and the 450SL. The A class has its first update released in Europe this spring (our Autumn). Have a look at this page from Autoweb to check out the new features and options. The ESP system has been updated and it now has more air bags than you would ever believe! Check out here for more AClass info.